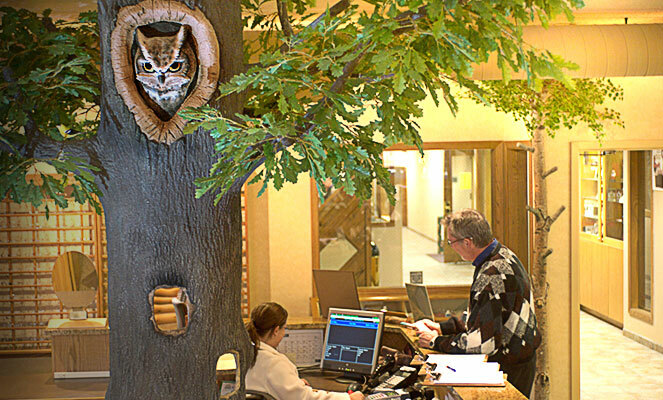 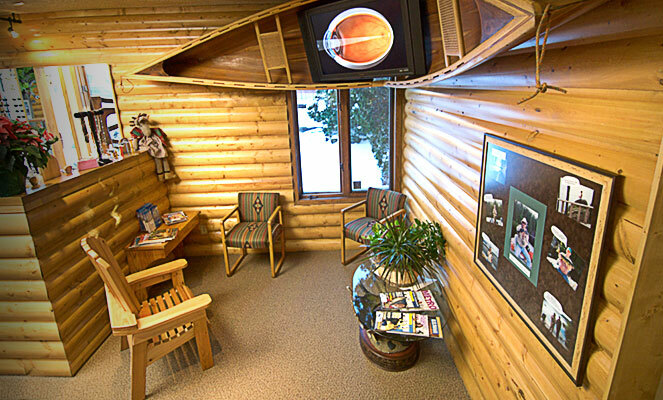 Our office was designed by Dr. Bahr to create a comfortable - kid friendly - North Woodsy - look! 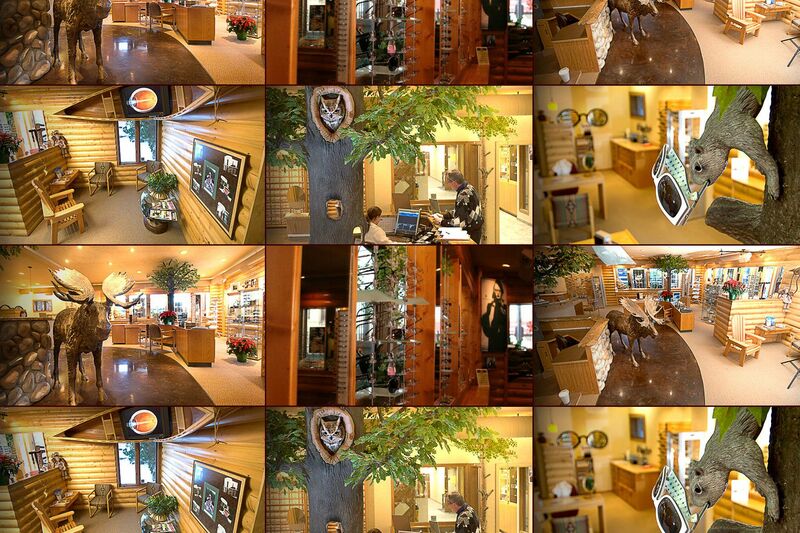 Drs. 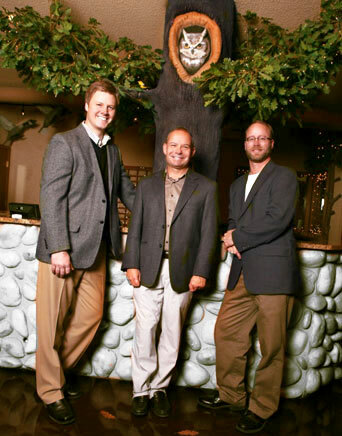 Kevin Bahr, Dan Solbrack and Scott Telander take great pride in offering every patient the absolute best in vision care. 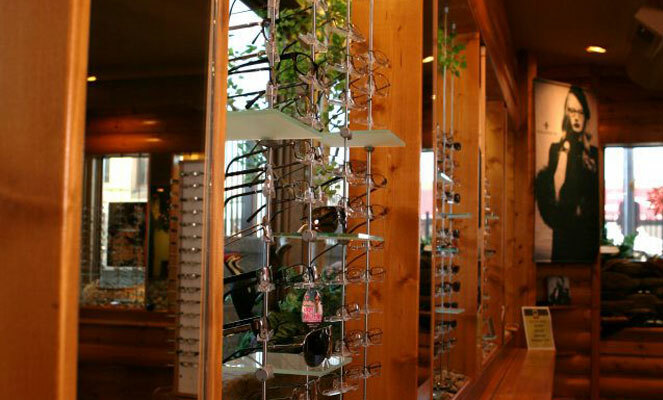 Our friendly optometrists and experienced staff will take the time to answer all of your questions, explain treatment options, and provide the highest quality eye health treatments available. 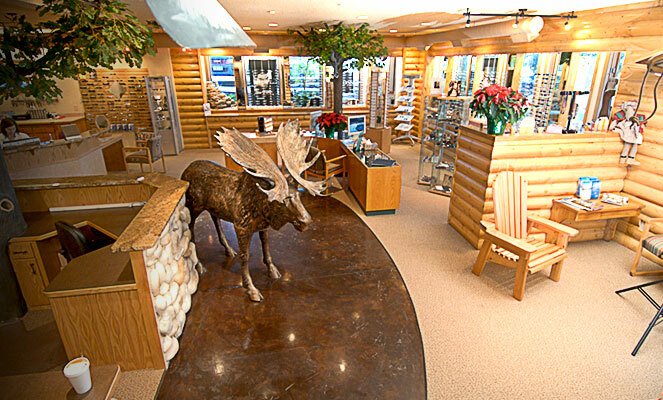 Built on the foundation of patient satisfaction and convenience, North Woods Optics serves all of your family’s eye care needs under one roof. 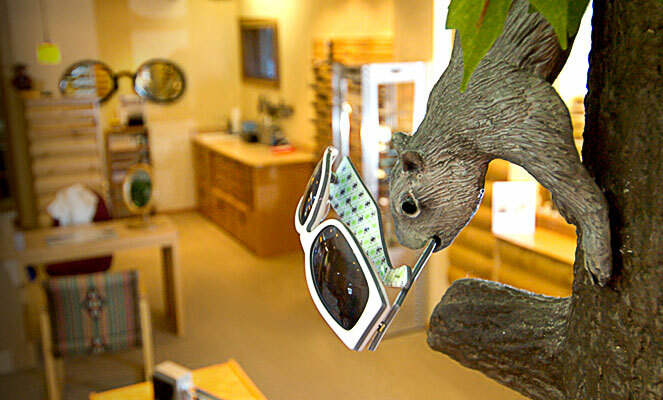 Come to the North Woods Optics when you are "Fishin" for the best in eyecare....or eyewear! 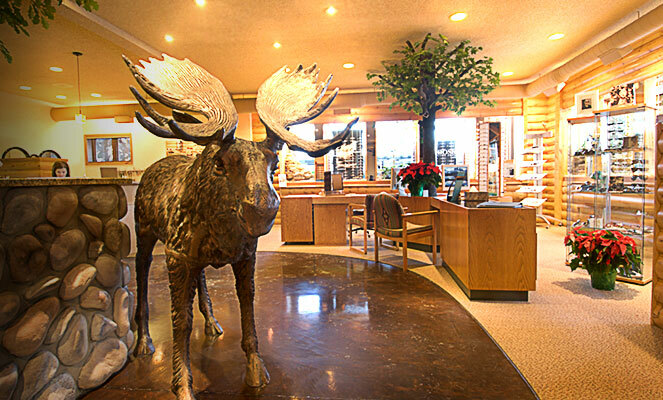 We're really looking forward to seeing you!